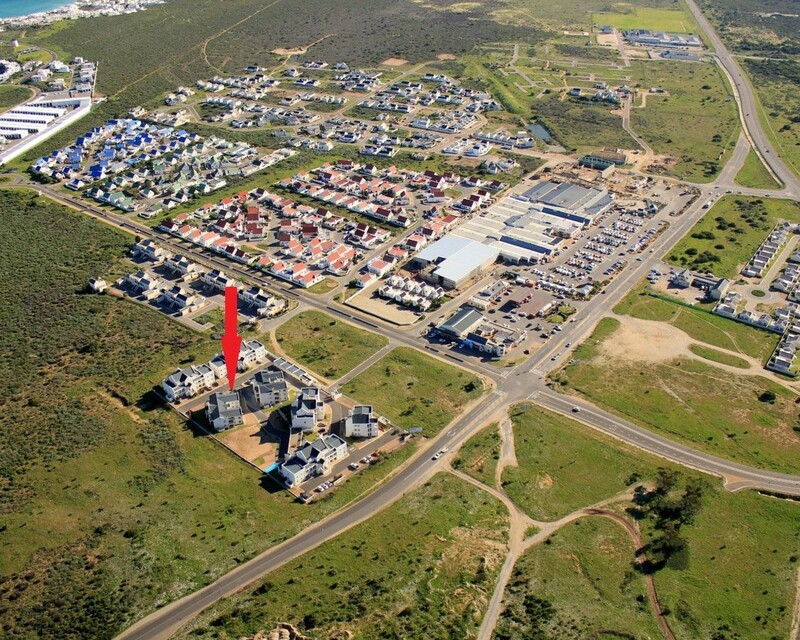 Sign up and receive Property Email Alerts of Apartments for sale in Sunset Heights, Langebaan. A Beautiful 2 Bedroom, 2 Bathroom Apartment for Sale in Sunset Heights with Great Sea Views. Offers loads of entertainments Club Mykonos Resort & Casino walking distance from Sunset Heights. This Home provides Comfortable and True West Coast like feel with Modern Finishes. Just a short driving distance to Langebaan's Pristine Main Beaches and Popular Restaurants and the Myconos Marina. In this Safe and Secure Estate you can Expect to Experience Peace of Mind in your own Home. A Perfect and Quiet, Well sought after Comunual Complex. Great Investment Opportunity for First Time Buyers. South West Facing and Only 60 Min drive from Cape Town. * Spacious Open Plan Living / Dining / Kitchen and TV Areas. * Fitted with Laminated flooring and Tiles. * Enclose Patio/Balcony with Great Sea Views and Bar Fridge. * Main Bedroom and Living Areas are fitted with Surround Sound. Please Note: This Apartment is Fully Furnished exept for Cutlery, Bedding, and DSTV Decoders. The Apartment also comes with a Garage, to be Sold at an Additional Price. Sign-up and receive Property Email Alerts of Apartments for sale in Sunset Heights, Langebaan. Disclaimer: While every effort will be made to ensure that the information contained within the InfoProp website is accurate and up to date, InfoProp makes no warranty, representation or undertaking whether expressed or implied, nor do we assume any legal liability, whether direct or indirect, or responsibility for the accuracy, completeness, or usefulness of any information. Prospective purchasers and tenants should make their own enquiries to verify the information contained herein.